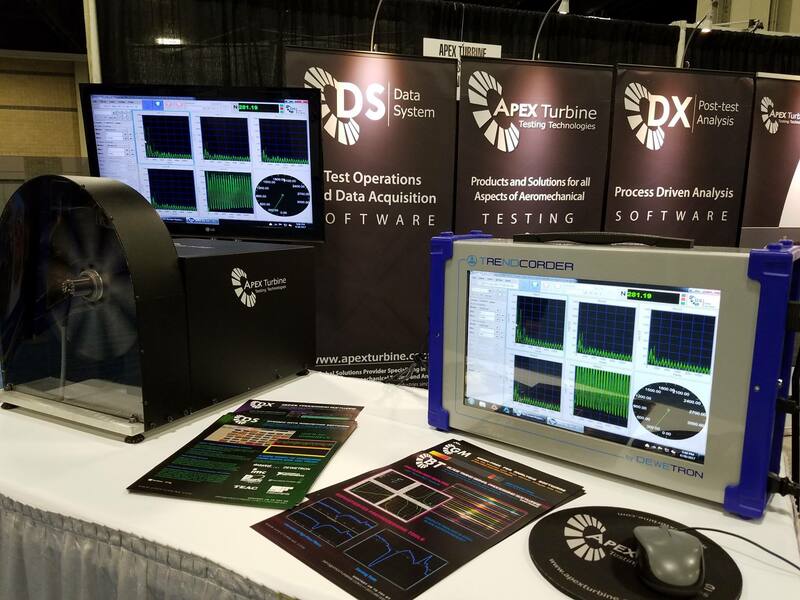 DEWETRON, Inc and APEX Turbine Testing Technologies, Inc. are pleased to announce a joint collaboration to deliver integrated dynamic data acquisition systems (DDAS) featuring a variety of DEWETRON signal conditioning and digitizer products and the DS software application from APEX Turbine. The agreement allows both companies to offer fully integrated solutions worldwide. 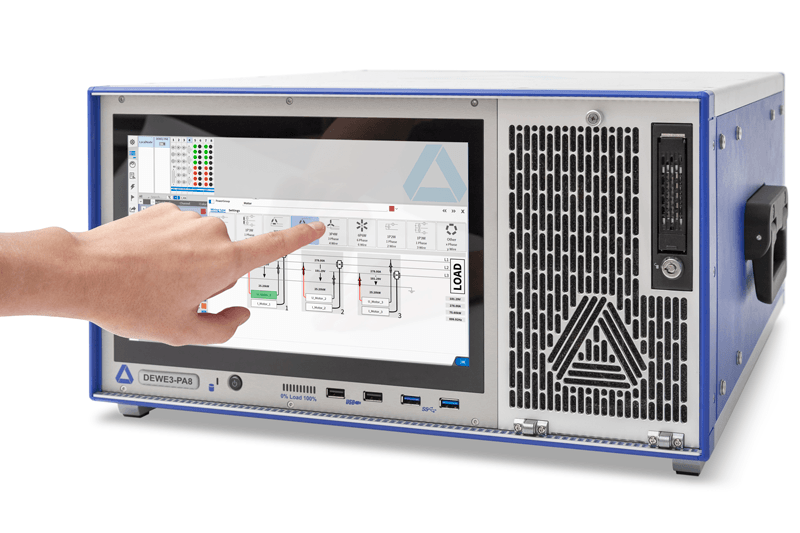 Klaus Quint, CEO of DEWETRON said, “Our collaboration with APEX, supports our mission to make the world more predictable, safe and efficient by providing ground breaking, reliable test and measurement hardware and proven, leading edge software to markets worldwide. 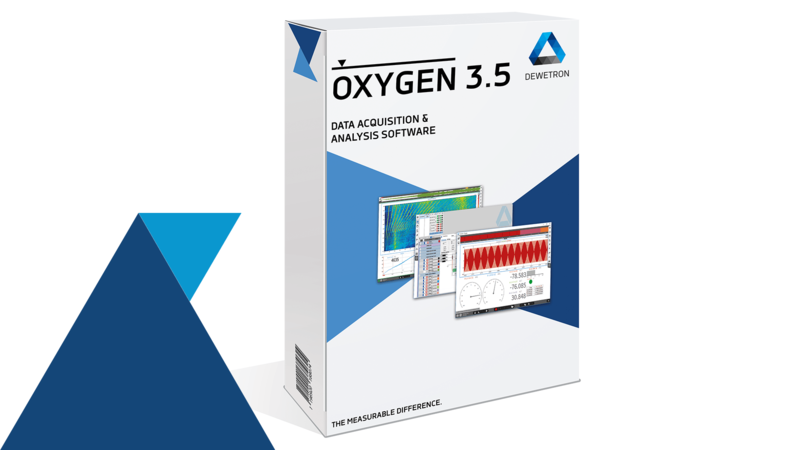 The synergy between the APEX software and DEWETRON hardware is extraordinary and will greatly increase the success of companies who rely on precision data acquisition and measurement to fulfill their own mission”. 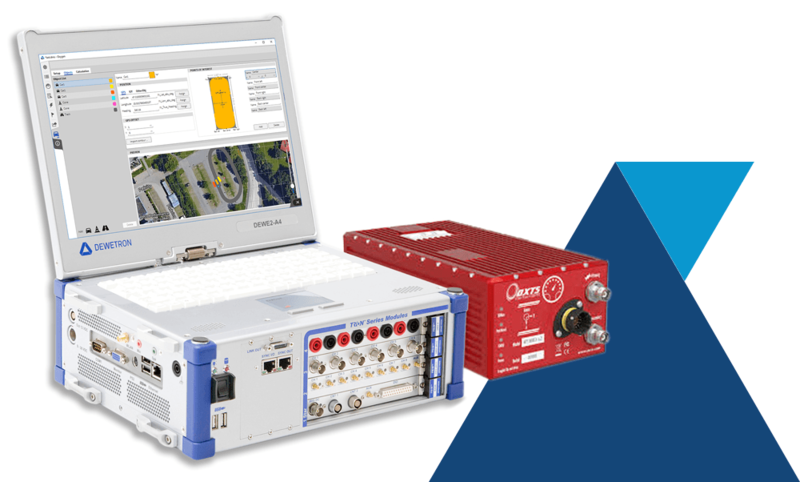 By combining DEWETRON hardware with APEX software, customers not only receive quality data acquisition solutions, but also exceptional customer support. 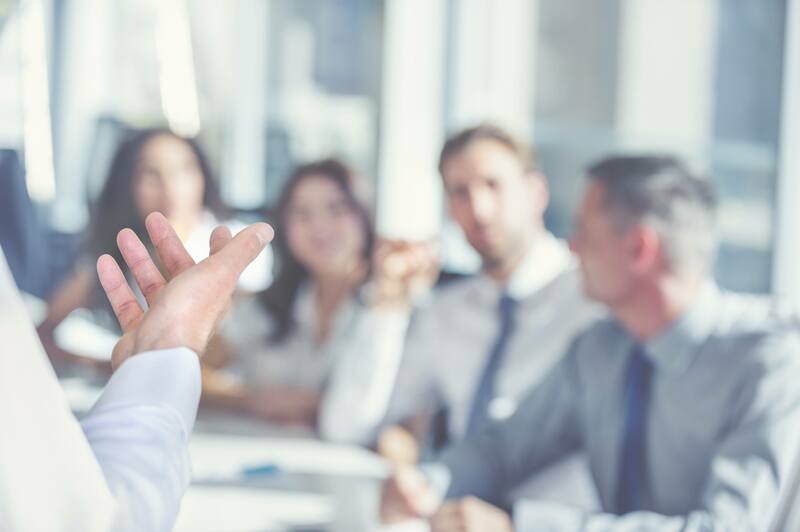 DEWETRON and APEX share a customer driven approach to business which centers around exceptional customer service and cutting edge product development. At APEX, we bring our years of industry knowledge and experience directly to you through the many solutions we provide. Our consultants and products address every phase of turbomachinery vibration test and analysis to increase your overall efficiency, effectiveness and success.